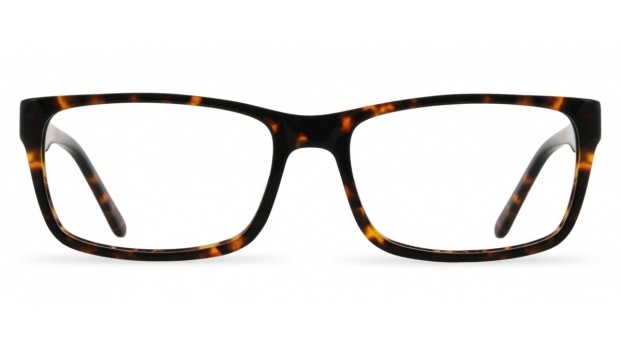 Large rectangular frames with gently rounded corners. Available in 3 colours. 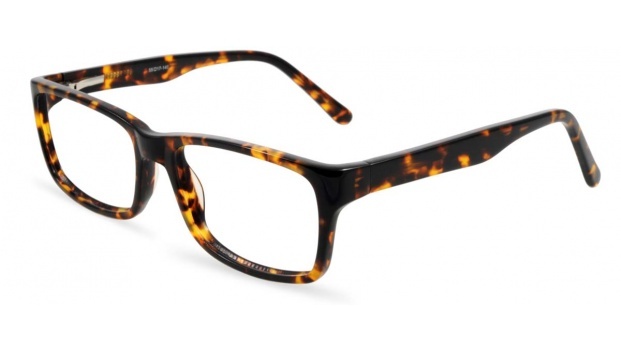 Shown here in Dark Tortoise.